Did you know hundreds of people living in the United States end up seeking care at the hospital due to injuries they sustained while they were in the bathroom? Most of the injuries that occur in the bathroom are slip and fall accidents that lead to other injuries, such as broken bones, sprains, and excruciating back pain. Elderly individuals who may have trouble getting around are more likely to fall and get hurt while they’re in the bathroom, especially if the floor is wet. Although the bathroom is one of the most important rooms in any home, most people don’t think too much about ways to make the room a bit safer. If you’re thinking about designing a bathroom that is accessible because you want to make it easier for everyone in the home to get in and out of the bathroom without getting hurt, including a loved one who may receive Houston in home care, there are several convenient things to consider getting. Because most of the injuries that take place in the bathroom occur from people who’ve slipped and fell on the floor, it’s a genuinely good idea to install several non-slip bars inside the bathroom. If these bars are strategically placed on different areas of the wall, anyone coming in or out of the bathroom would have something to hold onto. It’s a good idea to place the non-slip bars near the shower and the toilet so that it’s easier for people to get out of the shower and off the toilet without falling. It’s important to eliminate any of the difficulties people face when they’re using the bathroom. Getting in and out of the shower may not be easy for an elderly individual with mobility issues. Those who can’t lift their feet as high may benefit from having a curbless walk-in shower that eliminates the obstacle of lifting each foot to get into the shower. Did you know there are chairs made specifically for the tub? It may help to invest in one of these removable seats if you have a loved one who can’t stand for extended periods while taking a shower. You could always take the seat out when he or she is done using the bathroom. It’s a great way to keep a loved one from slipping while showering. Aside from removable seats, you can always invest in other products for the shower, such as adjustable shelves to hold shampoo, conditioner, soap, and other products you’d normally use in the bathroom. Consider purchasing a control valve for your shower. These valves often cost less than $50 and they’ll prevent family members from accidentally burning themselves when adjusting the water to a temperature that is ideal for them. Some tubs are easier to get into than others. If you’re looking for a way to make it easier for a loved one to soak in the tub, consider purchasing a tub with a door so that it’s easier to get in and out of the tub. These tubs are often referred to as walk-in bathtubs. If you make sure the bathroom is accessible, it may be easier to prevent slip and fall injuries from taking place in your home. Making a few simple changes to the bathroom could create a much safer environment for everyone. 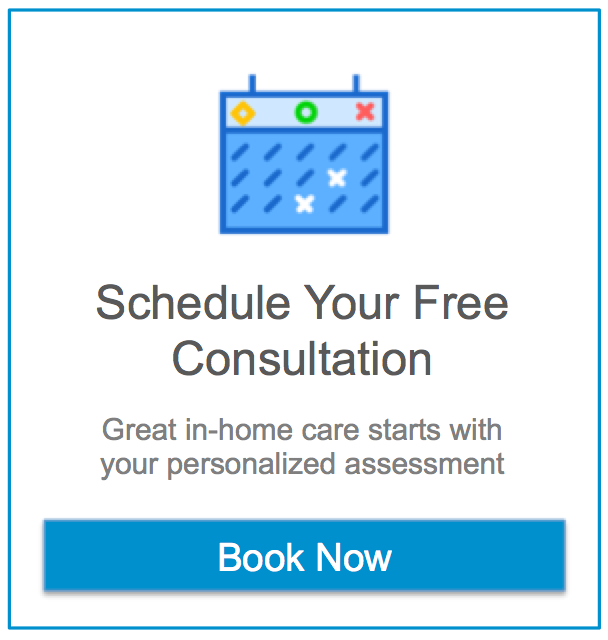 To learn more about Houston in home care, visit our blog and if you have any questions, please feel free to contact us or call Assisting Hands Houston today!